Bantaskin Primary School in Falkirk went back to 1959 as staff and pupils celebrated its 60th birthday by wearing 1950s clothes. 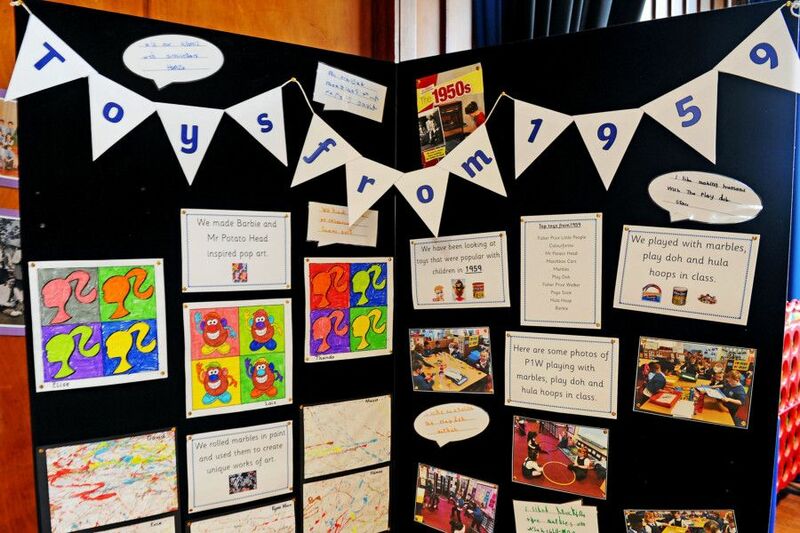 This week, former staff and pupils are enjoying a trip down memory lane thanks to an exhibition at the school, which is open every afternoon this week. Here are some old school pics from down the years which are bound to bring back memories. Bantaskin Primary School - Class P7B summer 2000. Bantaskin Primary School 60th birthday. Bantaskin Primary School 60th birthday. Staff in the 1980s. Bantaskin Primary School 60th birthday. 1973/74.